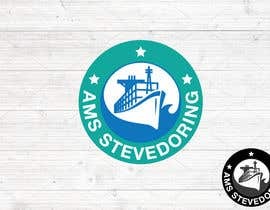 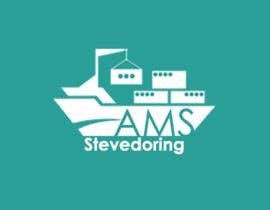 We need an update for our stevedoring company logo. 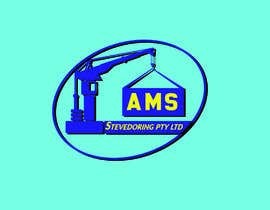 We load log ships all across Australia and need an update from what we currently have which is attached. 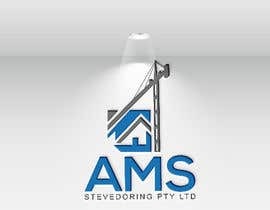 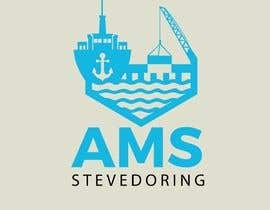 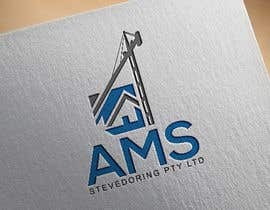 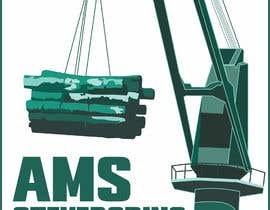 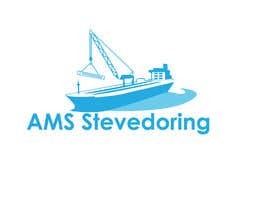 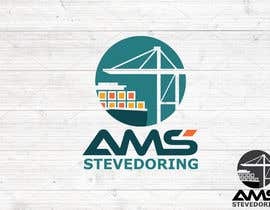 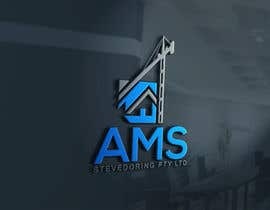 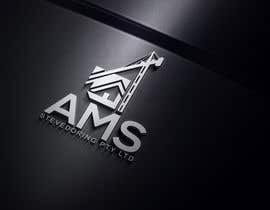 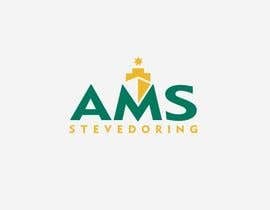 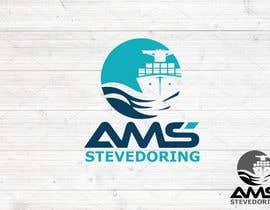 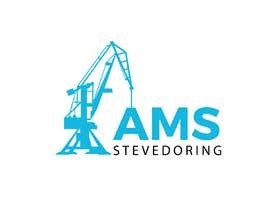 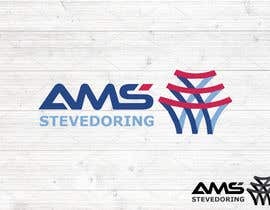 We still require AMS Stevedoring to be in the title but need a new look. 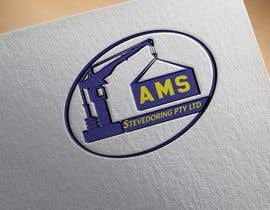 Please see photos of some of our operations for some inspiration.